w00t! Bouffant in the hizzzouse! How’s this for a warm welcome, KJ? Hello, Royals and Rebels! I am gingerly stepping into KJ’s shoes this week, as she launches her Magical Little Practice, experience the euphoric rush witnessing doors opening, circumstances lining up, and opportunities flooding her way. BTW KJ, may I take a moment here to ask you to consider dropping the “little”, and inserting instead “marvelous”, “blindingly brilliant”, “knockout”, or “astonishing…? Y’know, something along those lines — think about it, bb. Do you know her? I bet you know her face, if not her name. Television fans, especially younger fans, might recognize her from a memorable performance on Law & Order SVU as Elliott Stabler’s mentally ill mother, or as Barb Henrickson’s mother in Big Love. Maybe you first saw her as Vivi in Divine Secrets of the Ya-Ya Sisterhood. It’s likely you were seared by her Oscar-nominated performance in Requiem For A Dream, 10 years ago. Since beginning her career in the 1950’s, Ellen has worked regularly on stage, in film and on television, beginning with the proverbial move from the midwest to New York City and a gig as a showgirl on “The Jackie Gleason Show”. 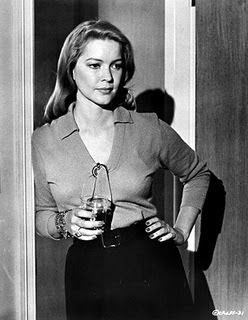 She also found time to study with Lee Strasberg at The Actors Studio (a veritable breeding ground for Other Queens and Royal Rebels). 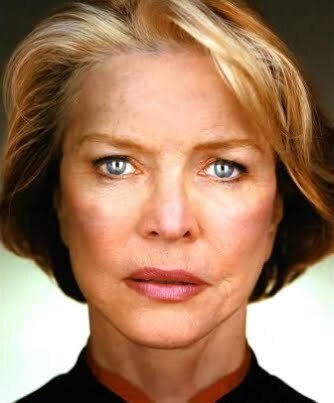 Going against the grain in Hollywood, her career surged as she turned 40, and has not yet abated, although she turns 78 this December. 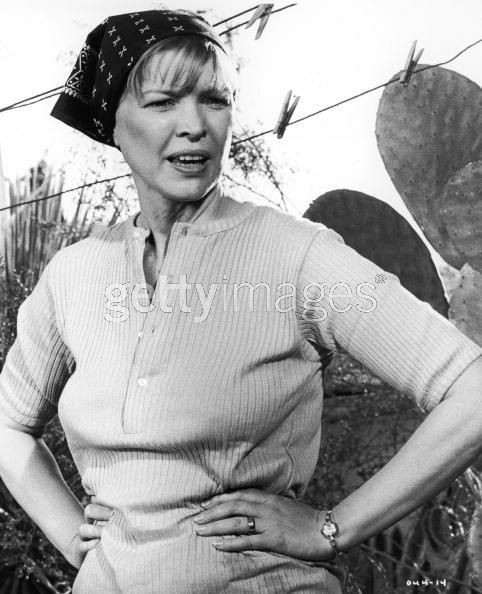 I first saw Ellen Burstyn in The Last Picture Show when I was but a lassie; it ran regularly on television B.C. (before cable). 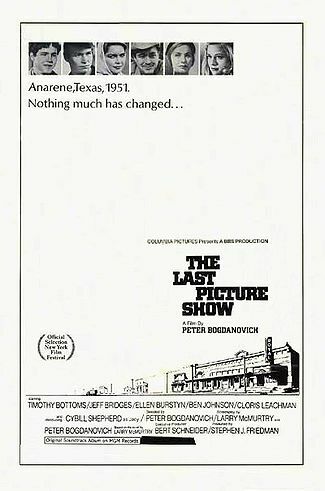 Based on a 1966 Larry McMurtry novel, The Last Picture Show was the story of two teenage boys, best friends, in a small Texas town (I cringe to include the phrase “coming-of-age”, but it’s no cliche here). Have you not seen it? Promise me you’ll click right over to Amazon and buy it (for the low low price of $11.49! )… right after you finish reading this, of course. The cast is full of great actors young and old, giving among the best performances of their careers, and it’s arguably the best work of Peter Bogdanovich’s directing career. Ellen evoked a haunting portrayal of Lois Farrow, the wealthy, alcoholic, former beauty, coping with the consequences of her choices and pushing her daughter to choose differently; and earned an Oscar nom for it. Ellen gave an Oscar-winning performance as a woman attempting to sort out the chaos of her life, brave enough to change direction mid-course, perhaps not quite brave enough to trust in a relationship again. 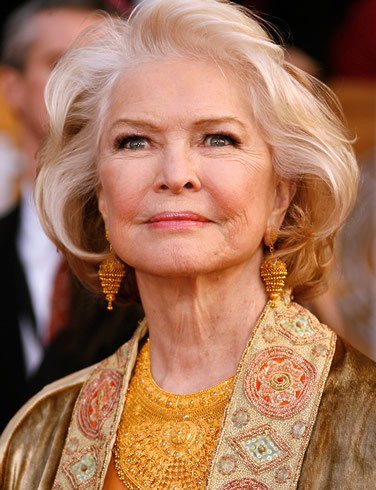 Burstyn and Scorsese succeeded in reflecting the challenge middle-aged American women were currently facing in incorporating the radical changes of the second wave of the feminist movement into their lives. It’s a dramatic, funny, emotional story, about relationships, mainly. Kris Kristofferson (there’s a nominee for the Royal Rebel court) played Ellen’s love interest, and a 12-year old Jodie Foster appeared in an eye-opening, kinda hilarious supporting role. An upbringing in the Catholic church apparently was not enough to feed Ellen’s soul (hello, me! ), nor was a long period of psychoanalysis (no matter what Woody Allen says about it). She spent several years studying Buddhism, Hinduism and Islam, and by the mid-70s had settled into practicing Sufism, and in fact, reaching the status of a Sufi minister. She continues this practice today, illuminating her work with her ongoing journey toward inner transformation. In 1999, Ellen undertook a spiritual retreat. 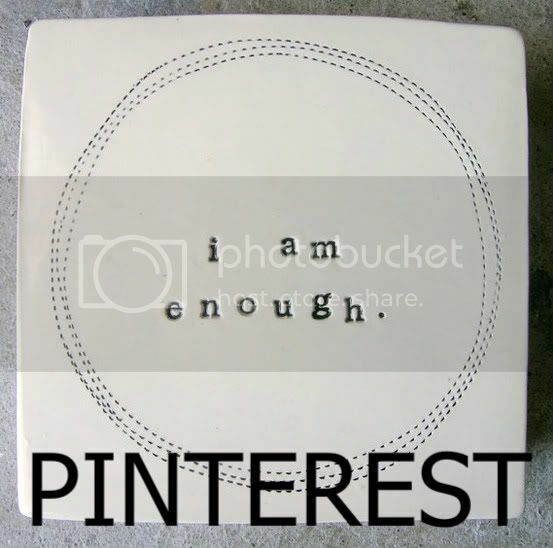 We’re not talking about sitting in a temple and ohm-ing. Ellen followed the practice of the Zen Peacemakers’ Street Retreats, and lived on the streets of New York City for three days with no money or possessions. She wrote about it in her memoir “Lessons In Becoming Myself”. How many of us would have the courage to do that? To have the compassion to literally put ourselves in the shoes of those people in our society who have the very least? To see living on the street as a spiritual practice? Ellen’s actions brought home to me a new awareness of the people I walk by every day. For the past ten years, I’ve had my own spiritual practice going. I look at homeless people, whether or not I give them money. I look them in the eye. I acknowledge their request. I acknowledge their presence, their humanity. I see myself in them, and them in me. And while Ellen’s performances have touched me, this personal, spiritual experience she shared has truly affected who I am. In every one of Ellen’s photographs or films, I see her wearing her crown from the Court of Other Queens. Thanks for shoving over on the couch and making room for me, KJ 😉 For those of you jonesing for some Kristen lurve, I know KJ will serve it up soon. Although Kristen has donned her NinjaStew disguise, knowing she can go about her business undisturbed makes me happy. This week’s playlist is all NOLA-inspired, in honor of the reigning Other Queen – enjoy!